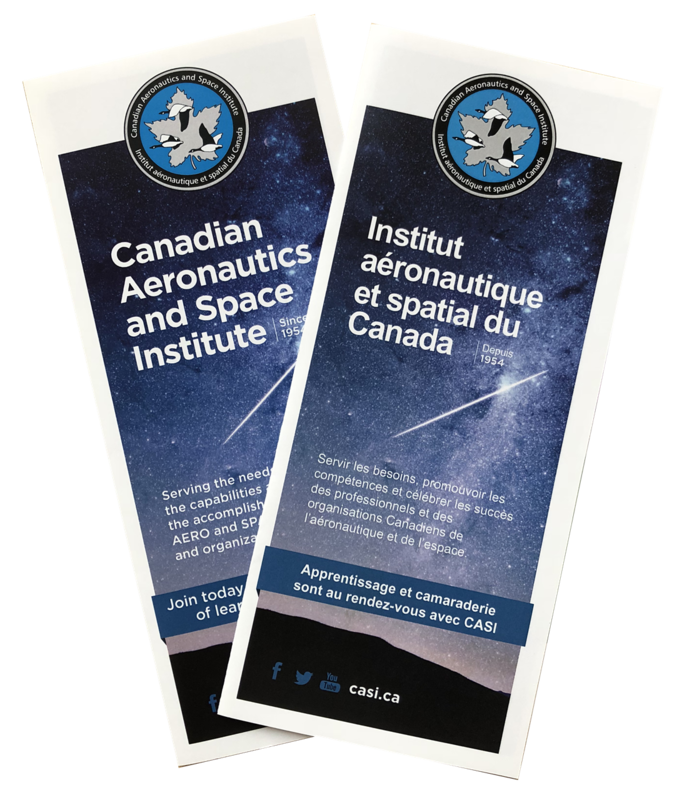 By joining CASI you are supporting a national organization that embraces and supports all facets of aeronautics, space and remote sensing in Canada. As a person interested in these areas, your membership in CASI offers you many advantages as you prepare yourself for a career, advance along your chosen career path as a professional, and continue to stay in touch with your profession and your colleagues after your retirement. Participating in CASI will enrich your life. Moreover, your involvement will enhance the enjoyment and the benefits others derive from their membership in CASI. We look forward to welcoming you into the one Canadian organization that represents the interests of people active in aeronautics, space and remote sensing in Canada – the Canadian Aeronautics and Space Institute. If you would like to join CASI, please select the Membership Level which best describes your current level of involvement in the industry. If you choose the online method below you must also include your credit card payment. If no payment is made then this may delay your membership application. If you have any questions please contact casi@casi.ca.